Traveling as a family is one of the best ways for your children to learn to live with other people, to understand new cultures… in short, to open their minds. 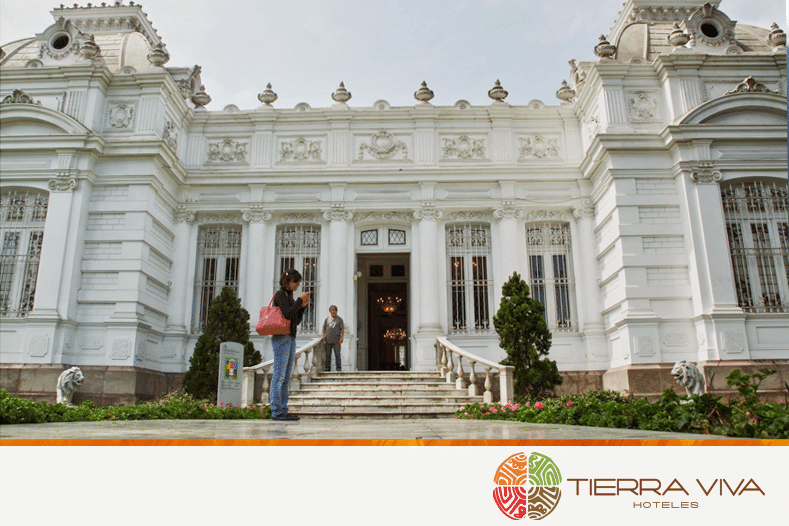 In Peru, there are many places where your children can learn about the history of our country in a fun way. Puno is one of these places. If you plan to visit this city with your children, here are some tourist sites that you can not miss. The most famous place in Puno is an ideal site to visit with children. 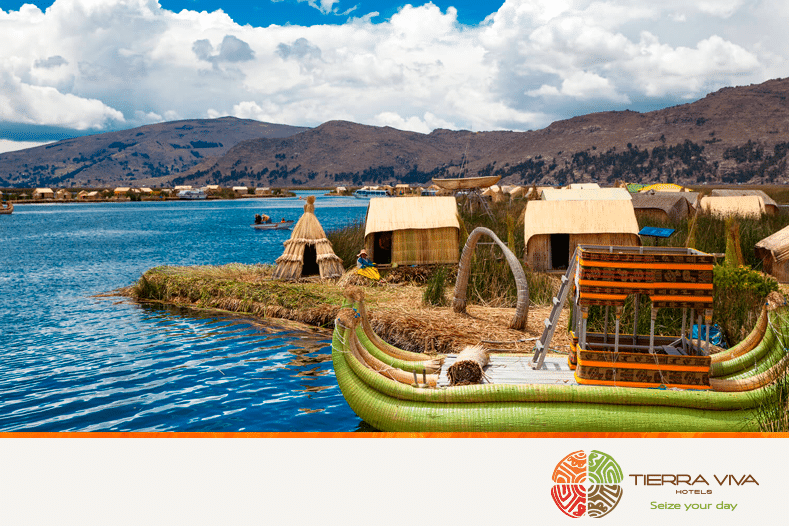 Children love adventures, and traveling by boat to the islands of Lake Titicaca will be an exciting activity for them. Once on the islands, the little ones will be passionate about the huge totora horses boats that will be able to climb to explore them thoroughly. Children will also meet the people who live in these islands, with their colorful costumes that will attract their attention, and they will be able to learn words in Aymara, the language of the inhabitants of Lake Titicaca. If you decide to take a multi-day tour on the lake, your children will enjoy to the fullest sleep on an island and watch the night sky of this place, as it is full of stars, with which they can learn the name of certain constellations and their history. The trip to Lake Titicaca is completely safe so you can enjoy a peaceful adventure with the little ones of your family. A small tip: the boat trip from Puno to Lake Titicaca lasts about an hour and the children can end up bored, so we recommend you to bring some entertainment for this trip. Who says that adventure sports are only for adults? In Puno, there are several companies that offer tours to the outskirts of the city in which to enjoy adventure activities that will delight your children. One of the favorite options for people visiting this city is to take advantage of the visit to Lake Titicaca to do a kayak tour around the Uros Island. It is a tour of approximately one hour in which your children can learn about the island in a different way. Also, if your children are those who spend the day clinging to a bike, the perfect plan is to travel the islands of Lake Titicaca by mountain bike. You just have to find an agency that offers this service in Puno and they will provide you a bike on the island that you decide to visit. Children love music and costumes. 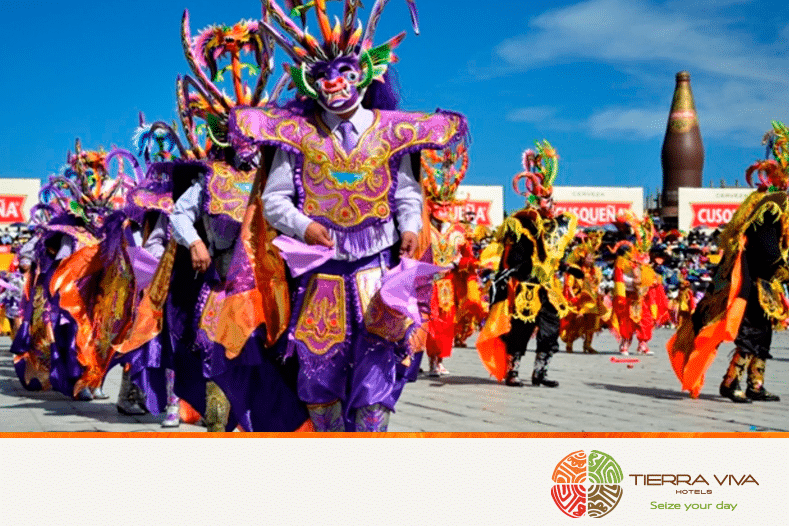 If you are going to visit Puno with your family, we recommend you to check if there is any kind of parade in the city with typical dances and music or some kind of outdoor activity. 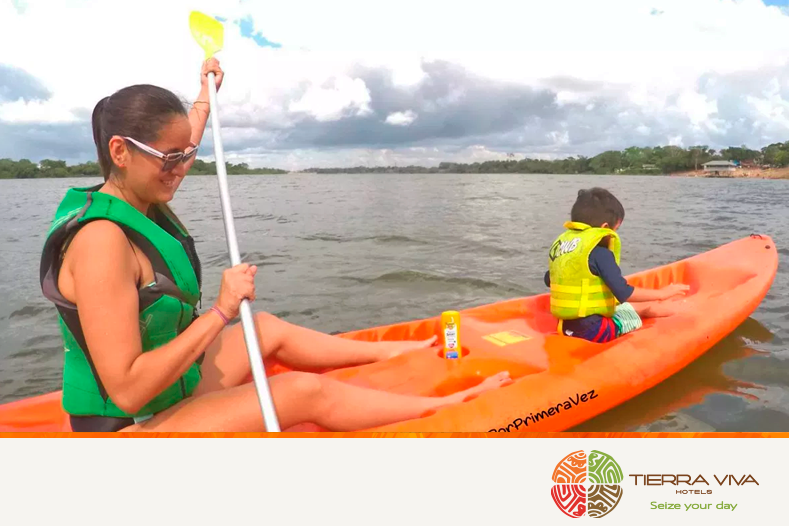 Thus, your children will not only have fun but also learn about the customs and traditions of this region of Peru. In addition, when traveling with children it is always important to find a comfortable place to rest and be able to recharge energy to continue with the days of tourism. 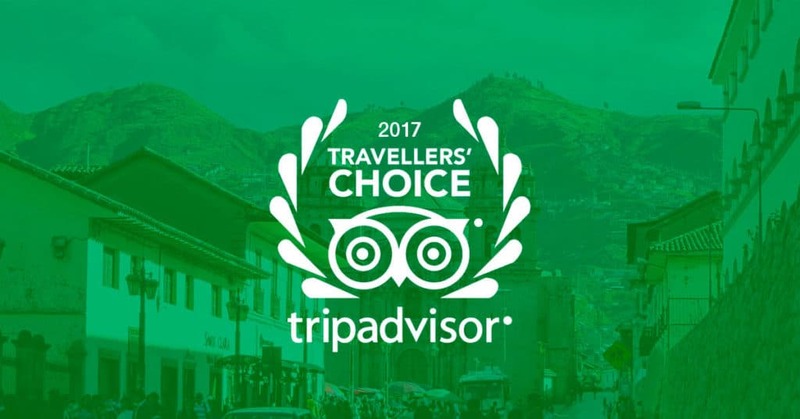 Therefore, we invite you to visit our Tierra Viva Puno Plaza Hotel, located just one block away from Plaza de Armas and with all the amenities you and your whole family need to continue enjoying the holidays. Do you want to know more about our hotel in Puno? Click here and discover all the details!! You can also book your room. https://tierravivahoteles.com/wp-content/uploads/2018/11/logo-tierra-viva-blanco-icono.png 56 61 cesar https://tierravivahoteles.com/wp-content/uploads/2019/02/logo-alta.png cesar2018-11-27 22:04:402018-11-27 22:04:40What to do on a trip to Puno with your children?